If you are a landlord who lets out more than one property, you may be wondering if it is possible to insure all of your properties under one policy, landlord insurance for multiple properties is available and can prove an important investment. See below to compare a range of links that will be able to provide you with quotes on different kinds of landlord insurance to help you try and find the best plan available for your circumstances. A discount if you take out insurance for more than one property on the same policy. Flexibility in your policy so that you can add and remove houses from your policy if you need to. The convenience of having all of your properties on one policy. One insurance renewal date for all of your properties. Some policies may let you insure both commercial lettings, such as shops and offices with residential lettings such as houses and flats under the same policy. Landlord Buildings Insurance – Buildings cover is the most basic kind of landlord insurance, it provides cover for the buildings physical structures as well as permanent fixtures, it should also cover the cost of clearing the land and rebuilding the property if it was destroyed by an insured event. Landlord Contents Insurance – if you rent any of your properties as furnished you may want to consider contents insurance, exactly what items are insured may vary by policy but they commonly include items of furniture, appliances and white goods. Contents insurance only provides cover for the items you provide and not any of your tenant’s possessions. 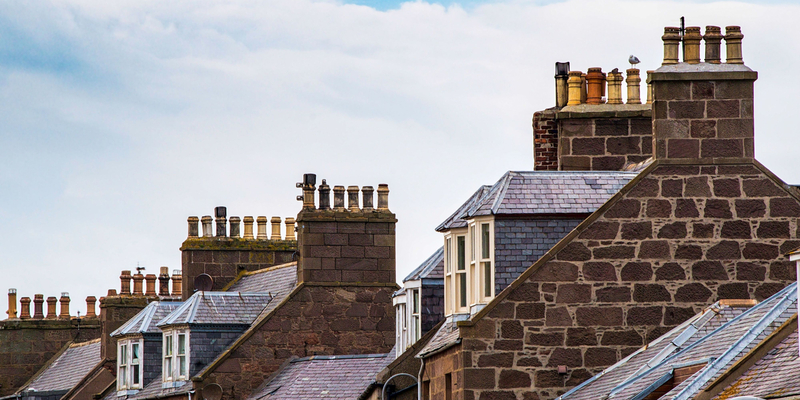 Emergency Cover – some events like gas leaks or break-ins are emergency situations which need a quick response to make the property safe and secure again, emergency cover can help a landlord get a skilled tradesman to the property in order to do so. Some policies will provide your tenants with an emergency contact number that is operated 24/7 and would be able to send someone out on your behalf. Rent cover – If an event you were insured for occurred and meant you could not rent out the property while repairs were taking place, having rent cover in place could reimburse you with the loss of rental income you incur as a result. Landlord liability cover – if one of your tenants was to make a personal injury claim this insurance could help cover your legal costs as well as the potential compensation award to the claimant if you were found to be at fault.